Ch. 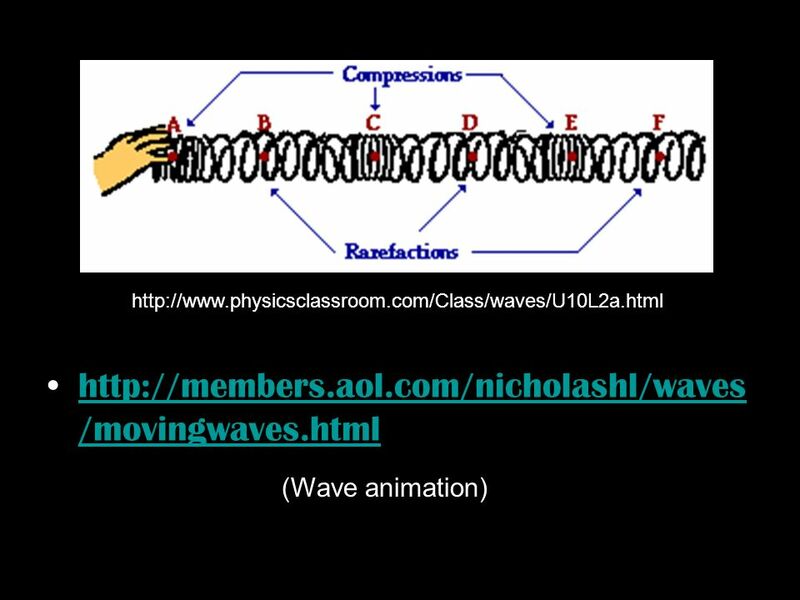 14 Waves and Energy Transfer Milbank High School. 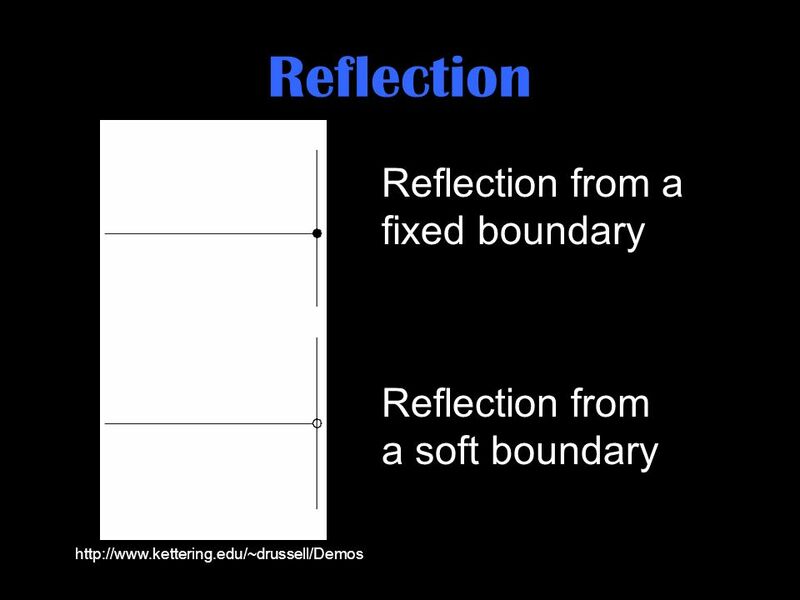 Properties of Waves. 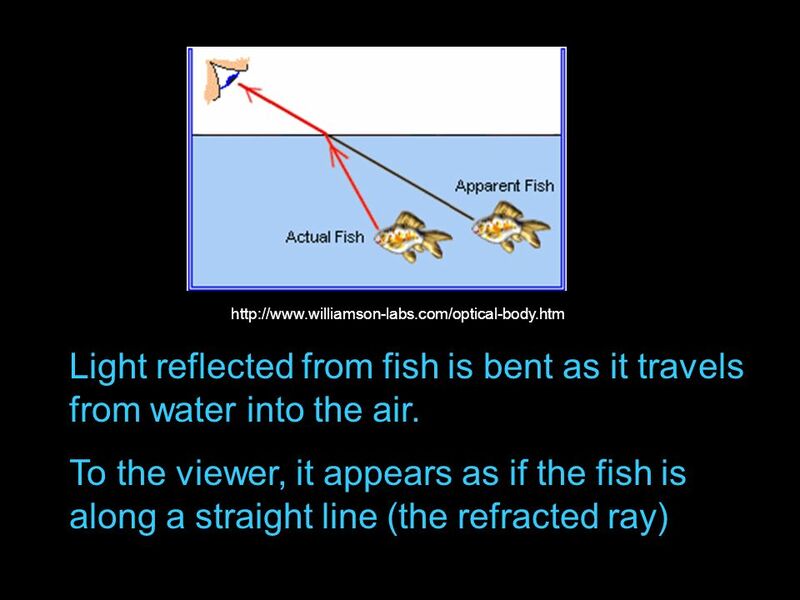 The Ripple Tank To study waves, we will use a ripple tank. 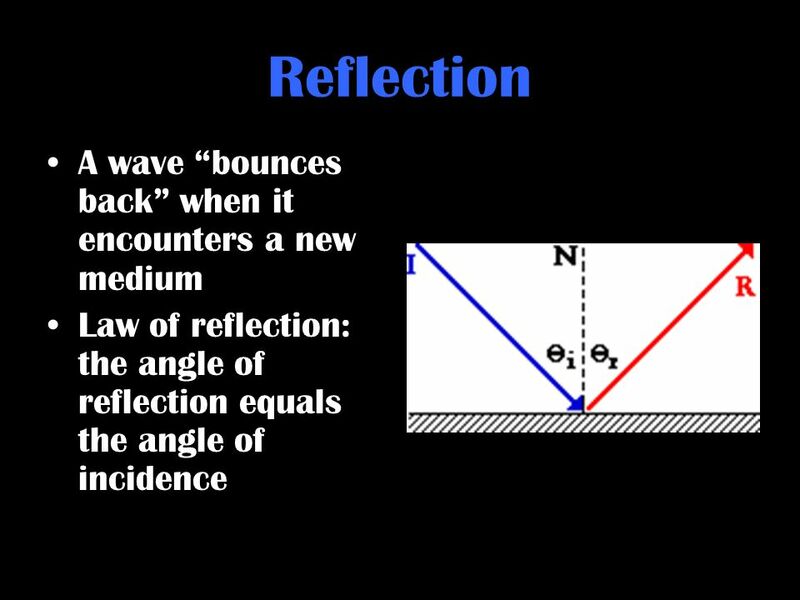 A ripple tank works by having a wave generating probe produce a continuous. 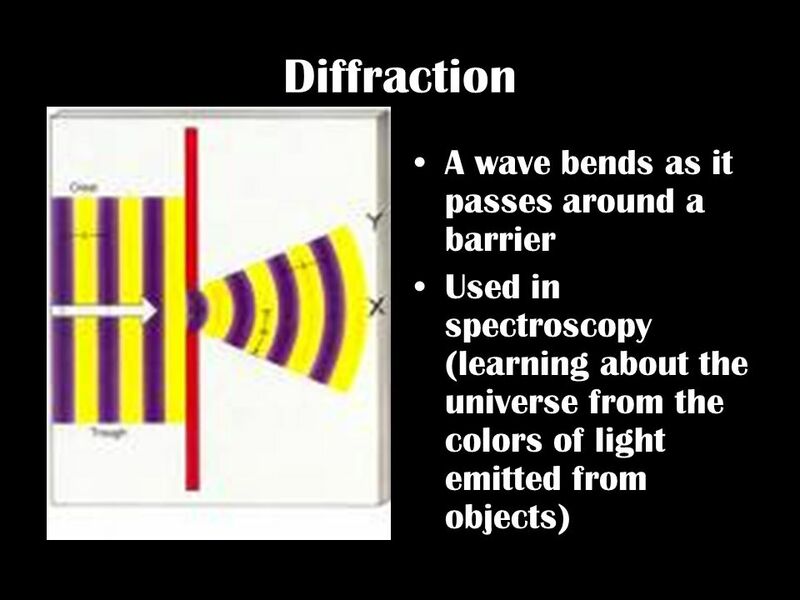 Objectives Identify how waves transfer energy without transferring matter. 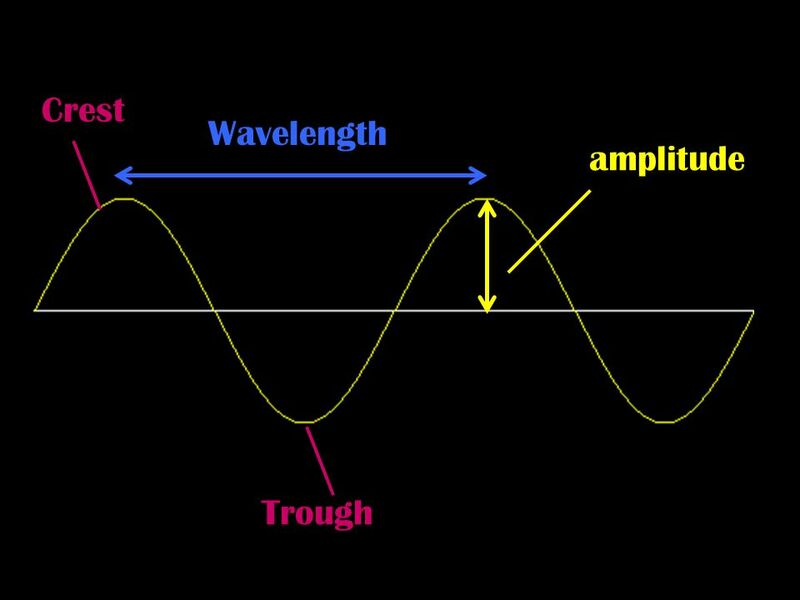 Contrast transverse and longitudinal waves. 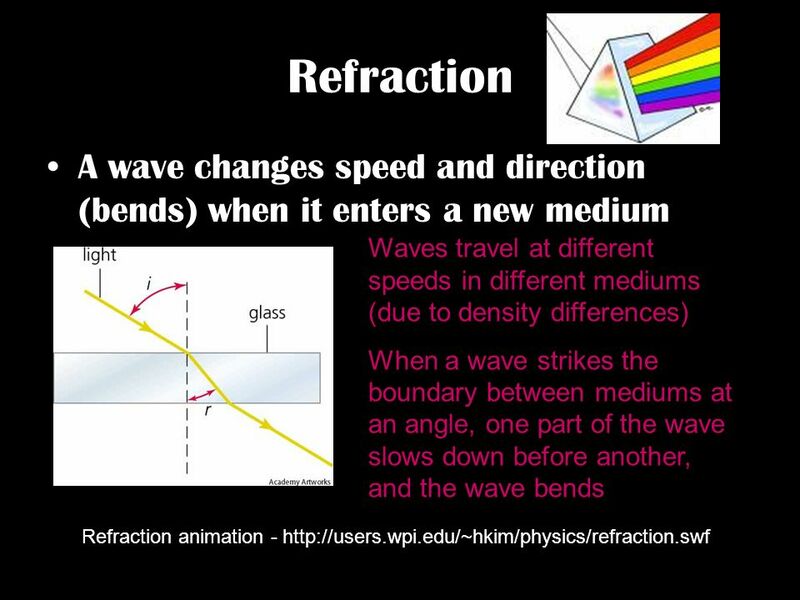 Relate wave speed, wavelength, and. 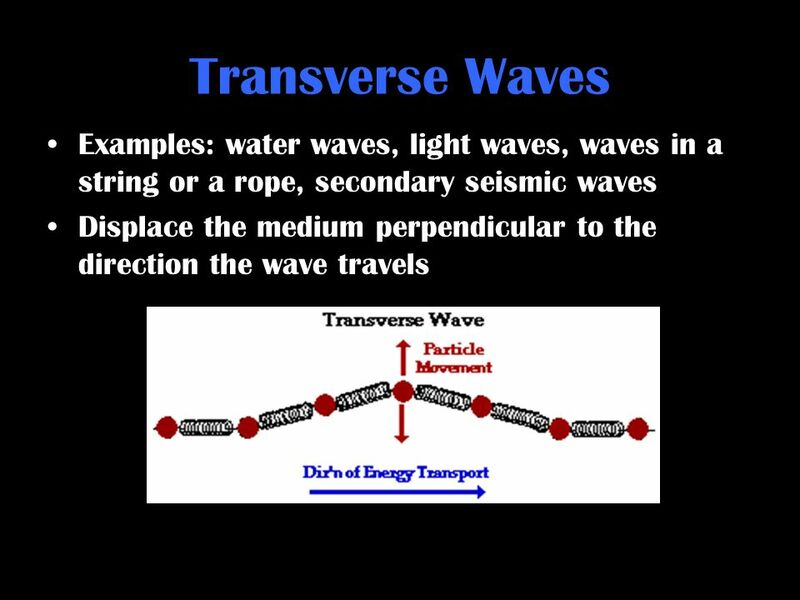 Waves 1.1 Waves transfer energy. 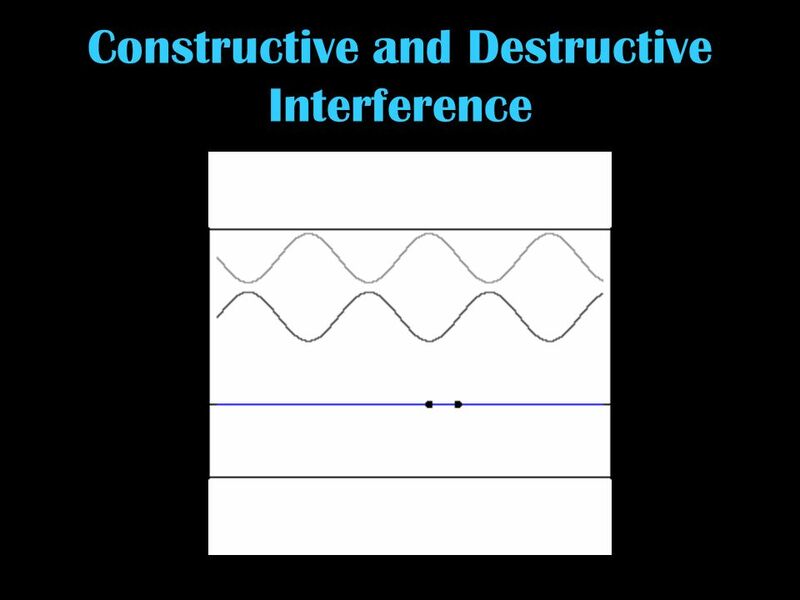 1.2 Waves have measurable properties. Chapter 15. 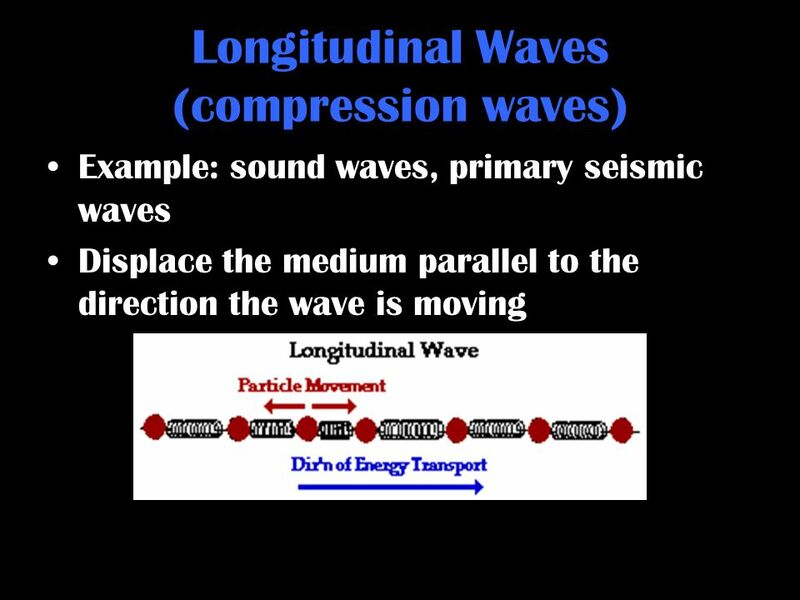  Every sound, light and water wave that is heard and seen depends on waves  A wave is a disturbance that transfers energy from one place. 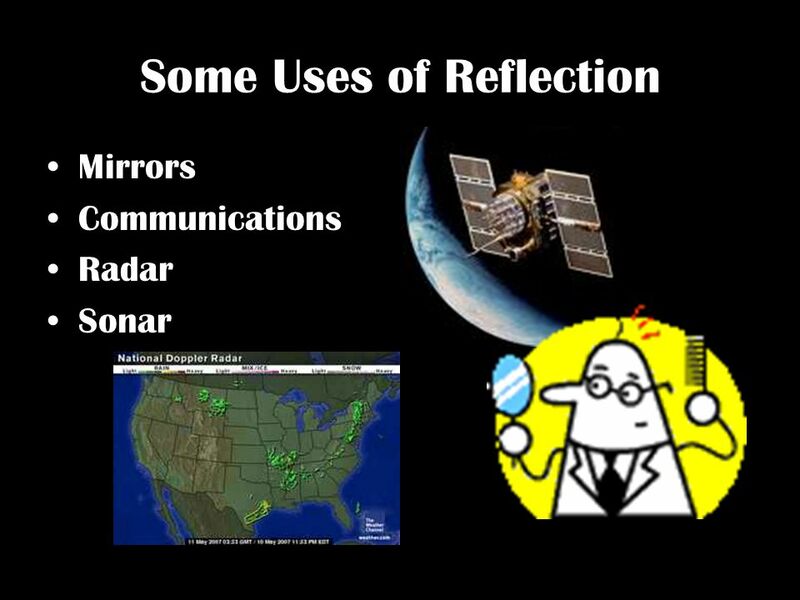 7 th Grade – Chapter #8. 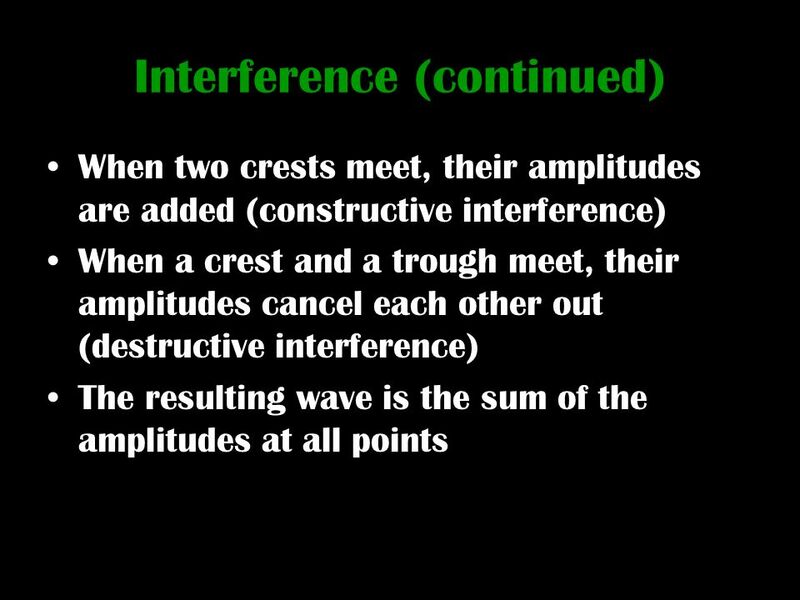 What are waves? 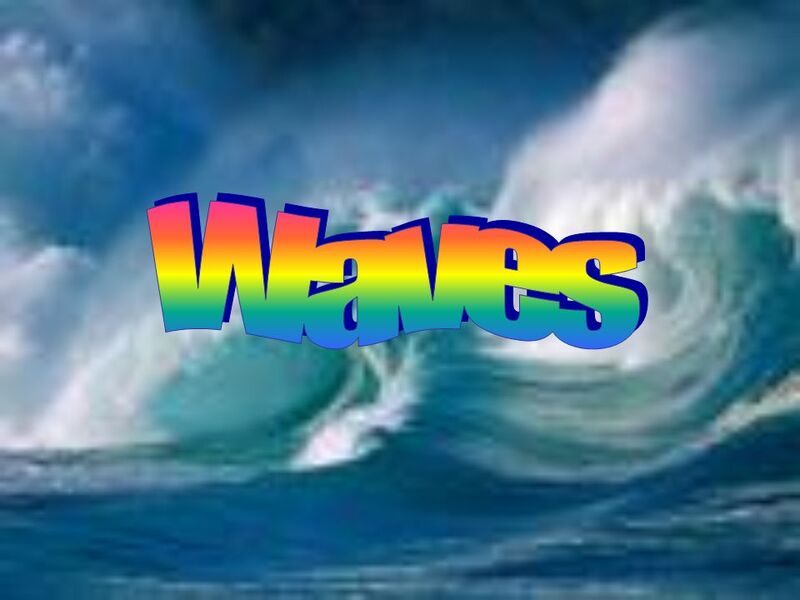 Wave- a disturbance that transfers energy from place to place. 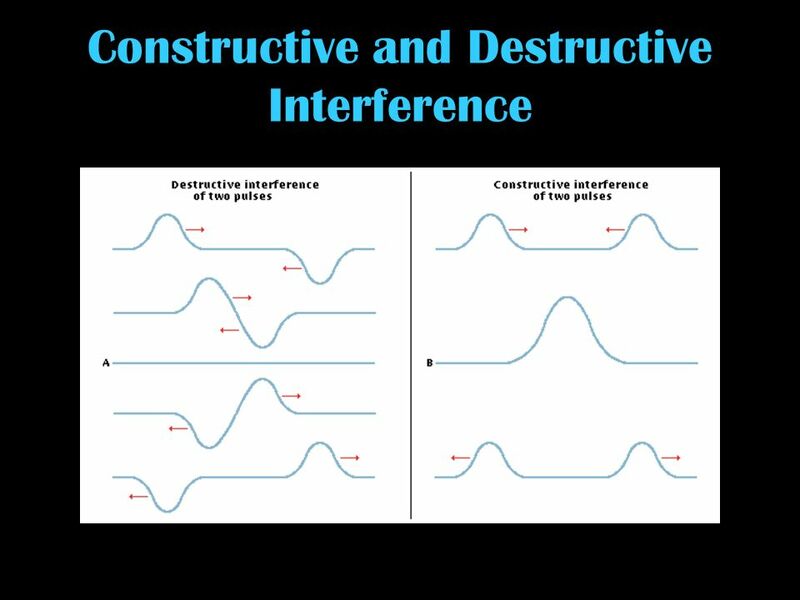 Energy- is defined as the ability to do work. 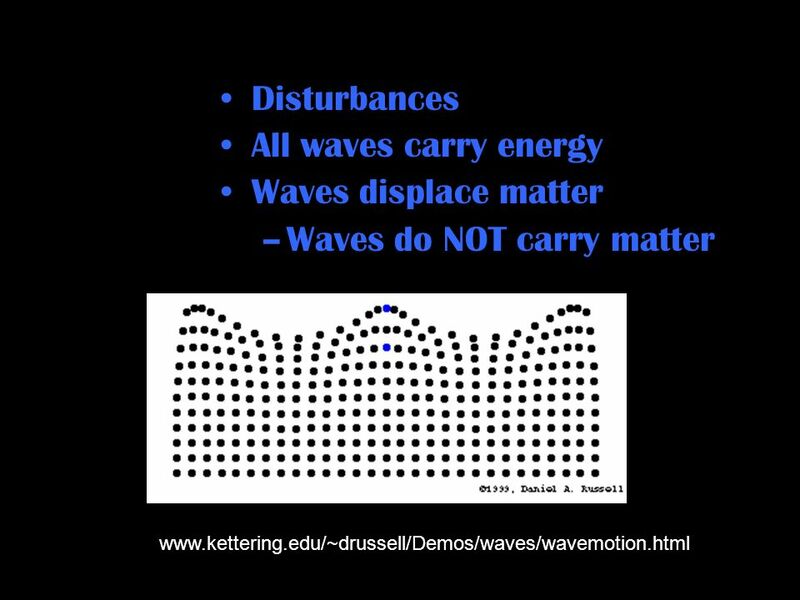 Chapter 14 - Waves A wave is a rhythmic disturbance that carries energy through matter Waves need a material (medium) to travel through. 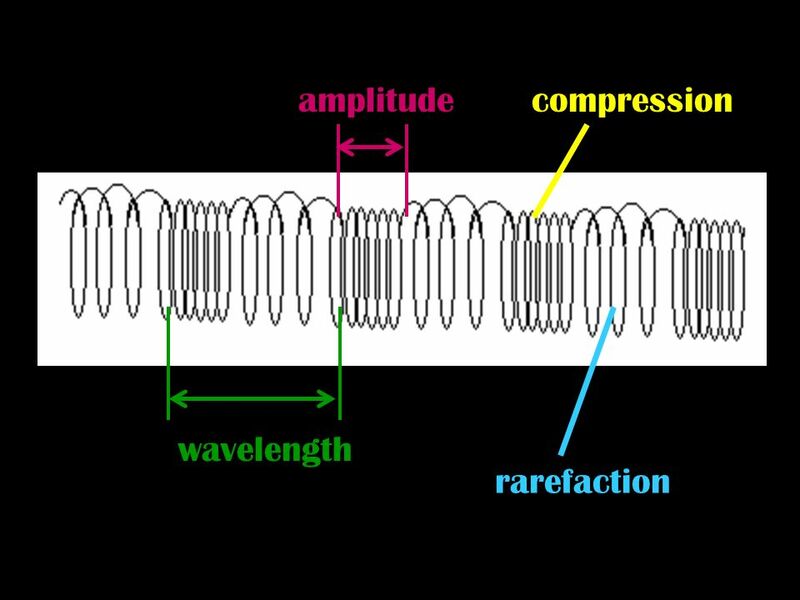 This is why sound. 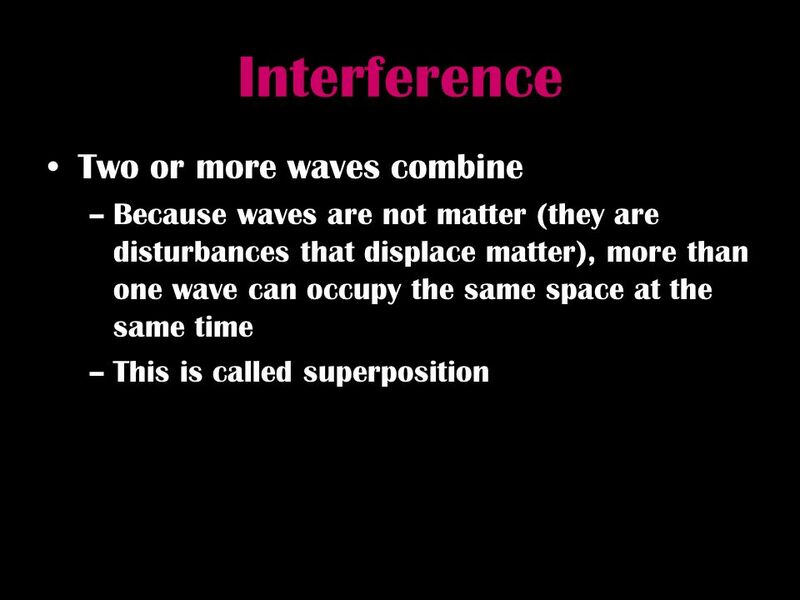 I can: compare and contrast different types of wave Do Now: What do you know about waves? Draw a concept web. Waves. 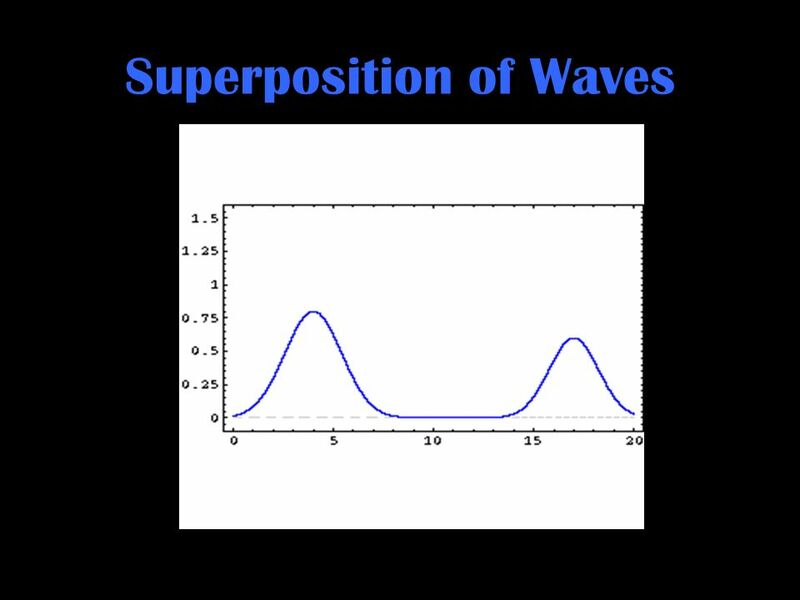 What is a wave? 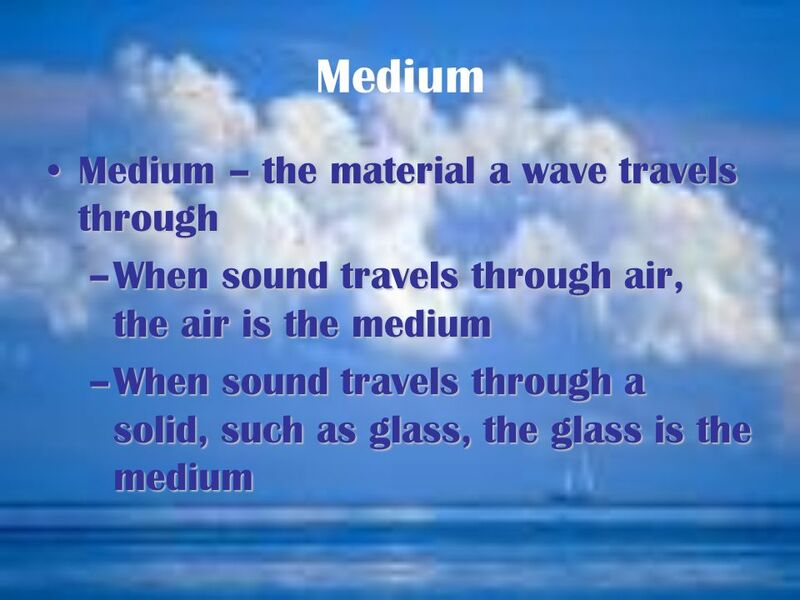  Repeating disturbance that transfers energy through matter or space  Waves in water  Sound  Light  When traveling through. 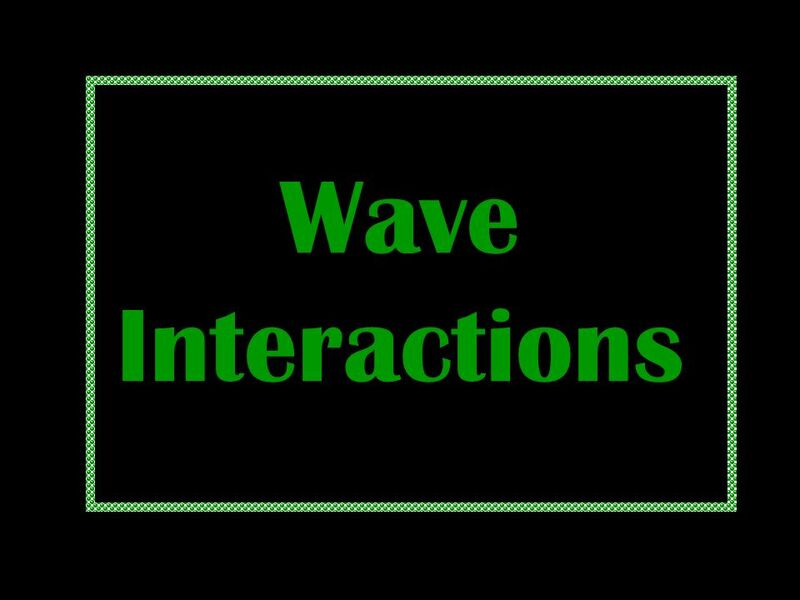 Waves Wave Interactions Transverse waves Longitudinal waves $100 $200 $300 $400 $500 $100 $200 $300 $400 $500 $100 $200 $300 $400 $500 $100 $200 $300 $400.